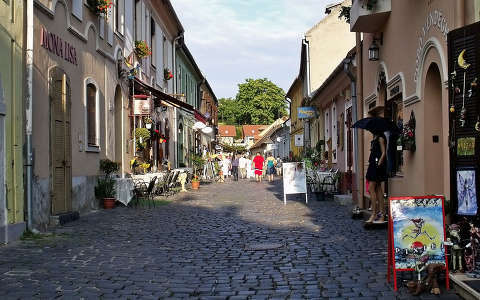 Eager to Check Out Eger? Eger is the second largest city in Hungary, and it’s famous for its castle, baroque architecture, wine and thermal baths. The city is full of activities to do and places to see, so you will not be bored while visiting this city! Whether you are looking for outdoor or indoor experiences, you will not be disappointed in Eger. 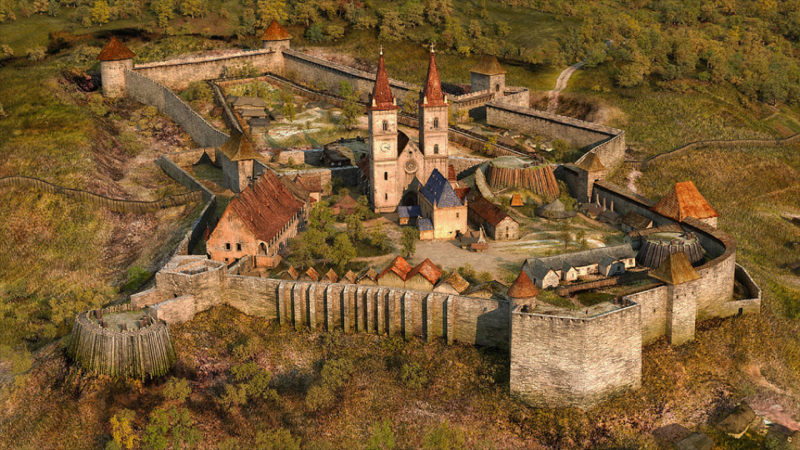 The first and arguably most famous stop is the Eger Castle, built in the 13th century after the Mongolian invasion. The castle showcases artifacts like armor, Turkish uniforms and drawings. The castle is quite popular among Turkish tourists, since they share quite a bit of history with the castle. Located right next to the castle is Eger Basilica, where you can take a guided history tour that will lead you through caverns under the city. Tourist and locals claim this tour is worth every penny! Next, head to the Magic Tower, a place that is home to an Astronomy Museum, which showcases 18th century astronomical equipment, a magic hall of interactive experimental devices, and the camera obscura – known as the Eye of Eger – used in 1776 to spy on the city and entertain townspeople. The Kossuth Lajos Utca is a street filled with baroque and eclectic buildings lining it. You will see the county hall and the rococo Provost’s Palace. To conclude your day, check out the Macok Bistro & Wine Bar, a great restaurant located at the Eger Castle. 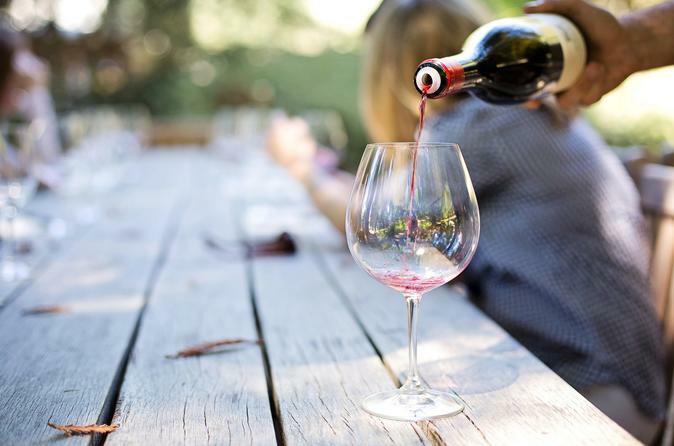 With an amazing menu and wine cellar, this place is named among the top dozen best restaurants in the country, and you will not regret going. If you are looking for a more romantic setting, be sure to request a table in the lovely dining room courtyard that includes a water feature. 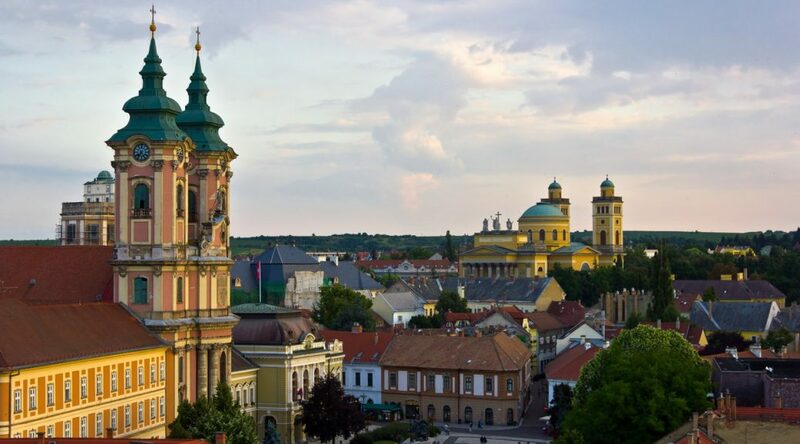 Let us know if you’ve been to Eger in the comments below. We’d love to hear from you!